Fiat-Chrysler USA is no stranger to major transmission-related recalls. Unfortunately they now have another that may require a more direct approach to fixing. 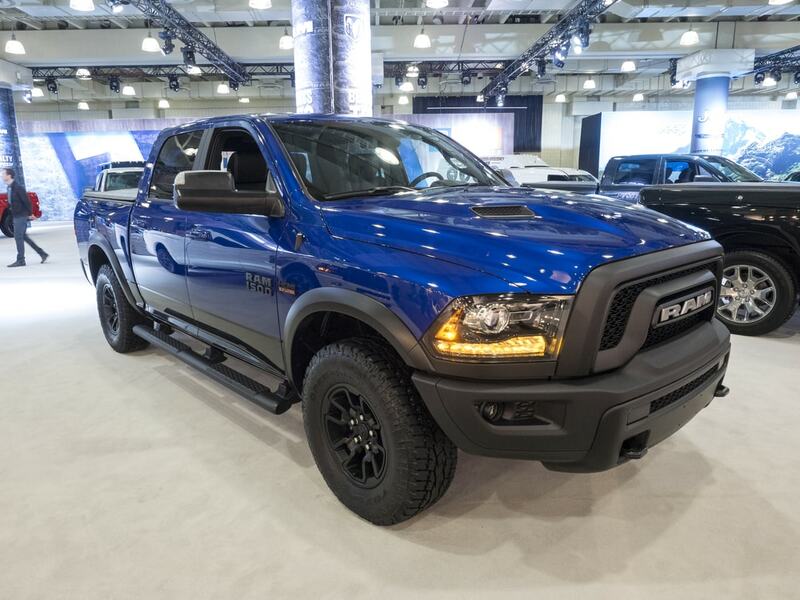 From February to March, Fiat Chrysler’s Ram trucks division officially issued a voluntary recall program for pickup trucks in the US. 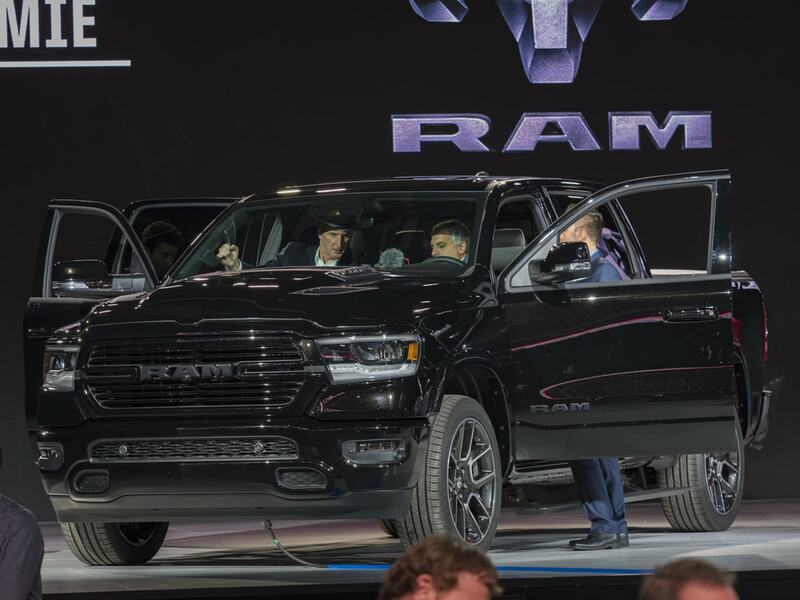 Keep in mind that only a select few models have been identified as at risk and that Ram reports that the majority of the affected vehicles are the heavy-duty variants and not the one sole light-duty variant specified. This recall marks one of the largest in company history and adds to the growing sentiment that American-made vehicles seem to have a difficult time keeping up with their European and Asian-made counterparts. As cheaper alternatives are found in foreign markets, it grows more and more difficult for domestic producers like Fiat-Chrysler to maintain market share in such an ever-changing industry. What makes this recent recall unique is that it is voluntary. These are recalls that automakers issue on their own. Most of the time, federal regulatory agencies will be made aware of a potential issue, they’ll investigate and eventually they will task an automaker to actually issue the. Instead, FCA and Ram caught the issue first and are making quick steps to remedy this ASAP. The root of the problem is that the column shifter on the affected vehicles is not working as intended. There’s a part in these cars known as the brake transmission shift interlock. That component is for the express purpose of making sure that the vehicle does not shift out of park without first engaging the brake. The problem with the affected Rams is that it has a tendency to overheat. Should that part overheat, the shifter could be moved out of park without even pressing the brake or ignition. 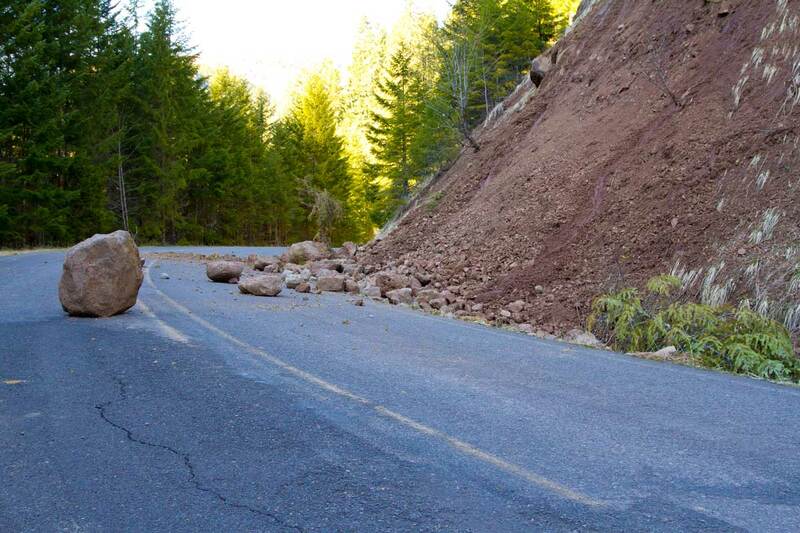 That makes the Rams a rollaway hazard. 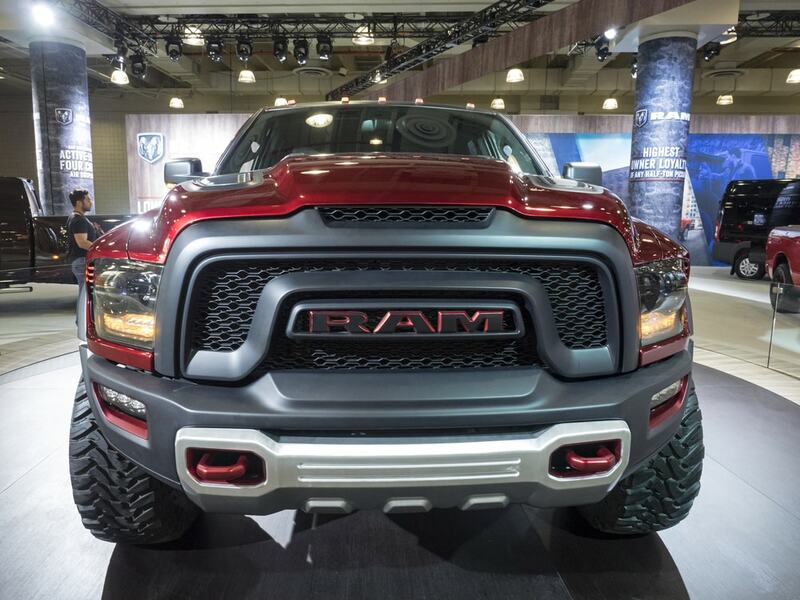 FCA initially believed that the overheating problem stemmed from Ram owners leaving their feet on the brake pedal even as they idling in park. They have sent notice to all affected owners and also advise them to set the parking brake each and every time the vehicle is put in park. Meanwhile, FCA reports the recall specifically affects the Ram trucks that have shifters mounted on the steering column. Which has sent them for a loop even though rotary shifters or ones mounted on the floor are not included in the recall. As a result, FCA US is dedicated now to restoring BTSI (brake-transmission shift interlock) function in the vehicles but until they finalize a permanent solution, drivers need to use parking brakes, as recommended, and to ensure that child occupants are not left unattended. Overall this recall covered around 1.4 million trucks in the United States, 249,520 in Canada, 42,747 in Mexico and another 14,950 outside the NAFTA region. Starting March 30, Ram dealers are expected to accept cars in for service for updates and repairs as necessary free of charge. Stay tuned as we continue to add information and check back for more updated information regarding this Ram Recall and other Fiat-Chrysler recalls.